Some things make jobs so much easier that you wonder how you ever managed without them. The new Case IH Luxxum is just like that. 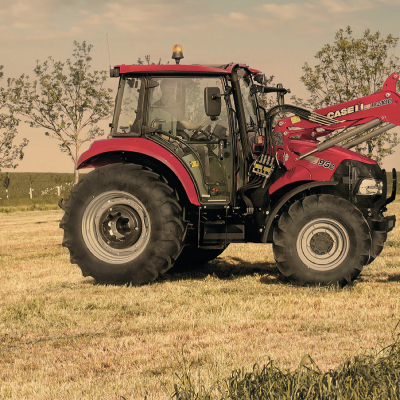 With greater manoeuvrability, higher levels of comfort and better visibility than any tractor of this size that Case have ever made, it continues their commitment to easing the demands placed on the operator, ensuring greater productivity from both tractor and driver.